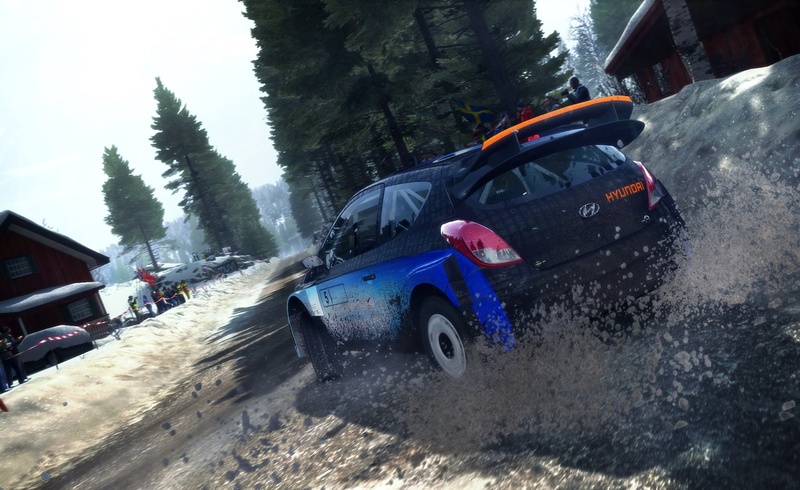 Codemasters DiRT Rally released at the tail end of last year and was met with pretty favourable reviews. 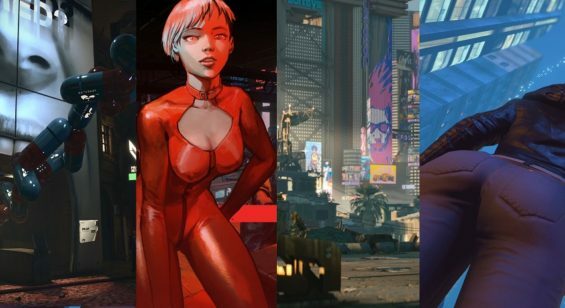 Some months later and the game has been given a new lease of life with an update which now makes it playable in VR with the Oculus Rift headset and HTC Vive. If you’re new into the fold then the game is still being sold at launch price £39.99 but the VR update has been added free of charge which follows in the footsteps of Project CARS which also added a post launch VR update without cost. 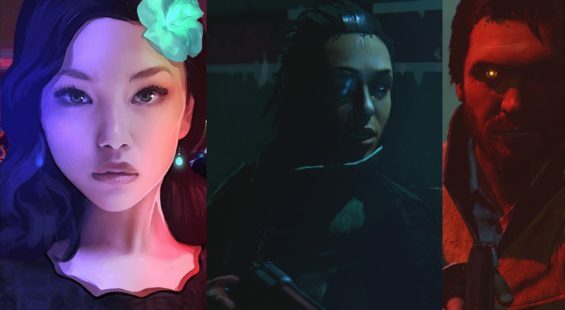 Both games weren’t designed with VR in mind and so the updates taking time to develop and being free is commendable. Firstly there’s a few caveats most noticeably the in-VR resolution which is fine for nearside detail but terribly lacking when looking ahead where details become quite blurred. This isn’t a fault of the game per se, rather the limitations of the VR headsets. You’ll also spot some decidedly lacking details in the vehicles which frankly aren’t as well realised as those seen in Project CARS. The other warning outside of the visual quality is the gameplay itself by its very nature. If you’ve got a stomach prone to motion sickness then this might be the game to put you out of action until you’ve gained more experience in VR. You’ll be riding each bump, swinging around every turn and generally feel like you’re an empty can of coke being kicked around a school playground. It’s an intense VR experience which rests on the side of simulation with arcade elements to keep it interesting. VR integration is excellent from the get go. Simply press play and you’re in (if playing the Steam Version). Once you begin you’re treated to a large 2D style screen within a 3D space which acts as your menu. Once loaded, you’re then able to choose a career starting from the basics in the 1960s and working your way up to more modern vehicles. There’s a quick event option for those who want to beat the AI or improve their own personal best times in Rally (which is just the solo car going up against the clock). In Rally you’ll have a co-driver who reads the road ahead which is crucial for success. Then there’s Rallycross events which has cars going head to head on a circuit. 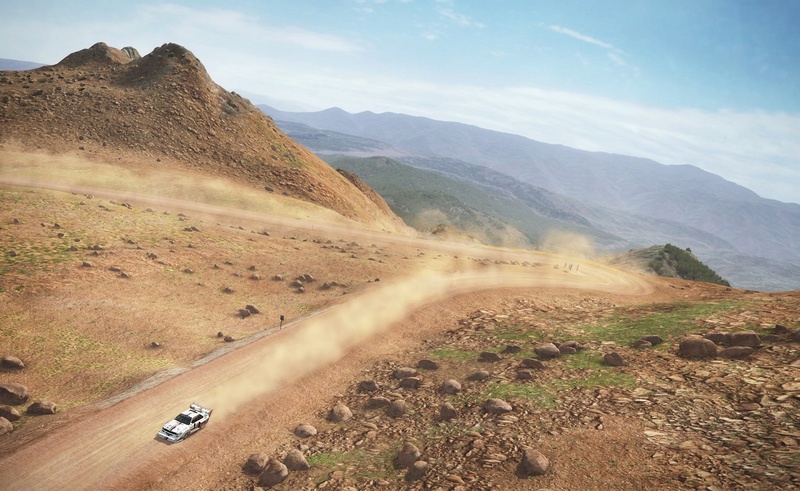 There’s also one other mode which is Hillclimb that has just you the driver and the elements (no co-driver or hints this time) and is a nerve wrecking experience because it highlights how heavily you rely on the co-driver’s directions in Rally mode. There are a number of online events, leagues and more to dip into if you’ve got a competitive streak. In a nutshell there’s enough to sink your teeth into across various locations such as Wales, Greece, Germany, Monaco, Finland, USA, Sweden, Norway with varying weather conditions and terrain types for each as you’d expect. When playing a quick event you can toggle the time of day which completely changes the feel of the driving if you opt for night racing with reduced visibility and only the car headlights for comfort. The VR experience is something else and whilst there’s a lack of clarity (as mentioned earlier) over distant objects in terms of visuals, the drive itself is unmatched due to the nature of Rally driving. You’ll feel every bump, dip, jump and hairpin when driving and because you’re gunning for the fastest time (the AI times are pretty unforgiving) then you’re likely to take risks which could mean driving off a cliff, hitting a tree or flipping the car (incurring a time penalty in the process). It’s almost like a roller coaster experience which is why if you’re prone to getting sick you need to ease yourself into this game. 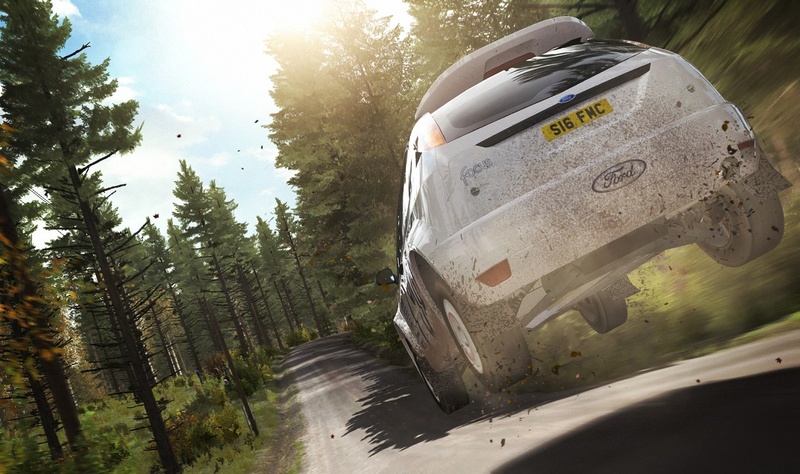 When you couple the sound of the engine, the wheels on gravel roads, the co-driver’s instruction and you’ve got one meaty experience that truly throws you in to the driving seat in VR. It’s an exhilarating and completely involving game right from the off (even when playing with the 1960s cars) that just feels right even if you’re not directly going head to head with other vehicles. You don’t have any time to admire the scenery at all even though some of it at a glance looks excellent (ignoring the low detail spectators). 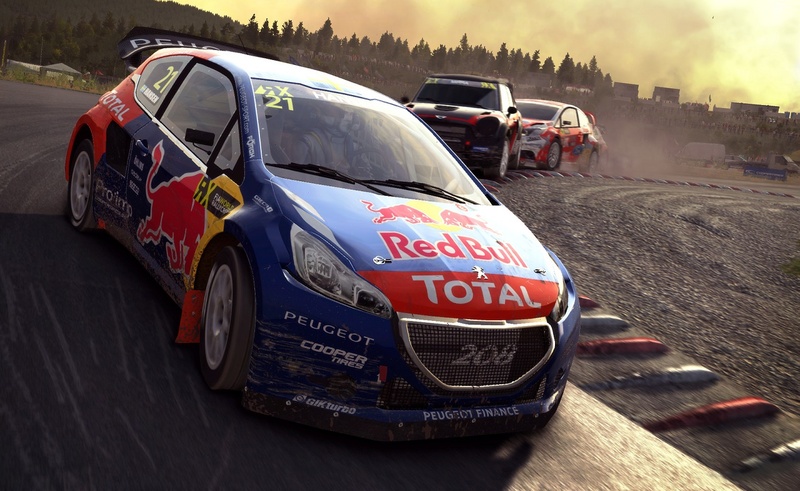 So, the biggest question to ask: Is DiRT Rally worth the price of entry if you’re just going to play in VR? Well yes, and if you shop around you might be able to get it cheaper than the listed price on Steam. The bottom line is, it’s a fully fledged game with plenty of content, a progression system where you can purchase new cars and the sheer thrill of the drive which is unmatched at present. If you want a definitive seated VR experience and love driving then this has to be on your VR to-do list. Sure it could be cheaper on the Oculus store but do you have the nerve to wait for a sale when you could be playing right now. It’s unlike any other VR driving game thus far and well worth its asking price.